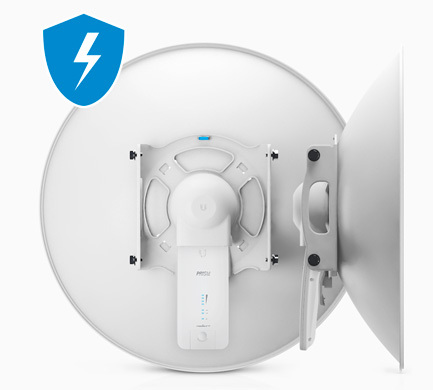 Rocket Prism access points incorporate high-performance airMAX ac and airPrism technologies. 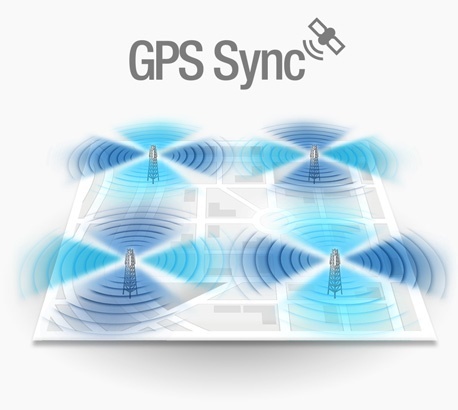 Management Radio and GPS Sync. 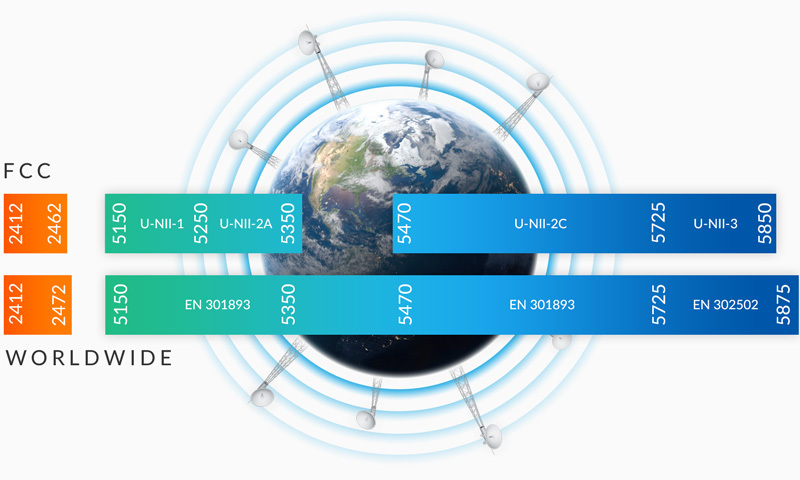 The Rocket Prism AC supports GPS Sync for faster, more scalable, carrier-class networks, with 90% higher throughout than competing solutions (learn more). 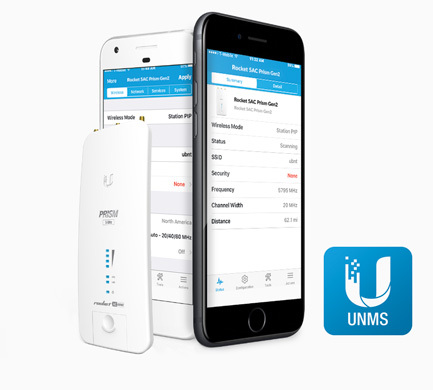 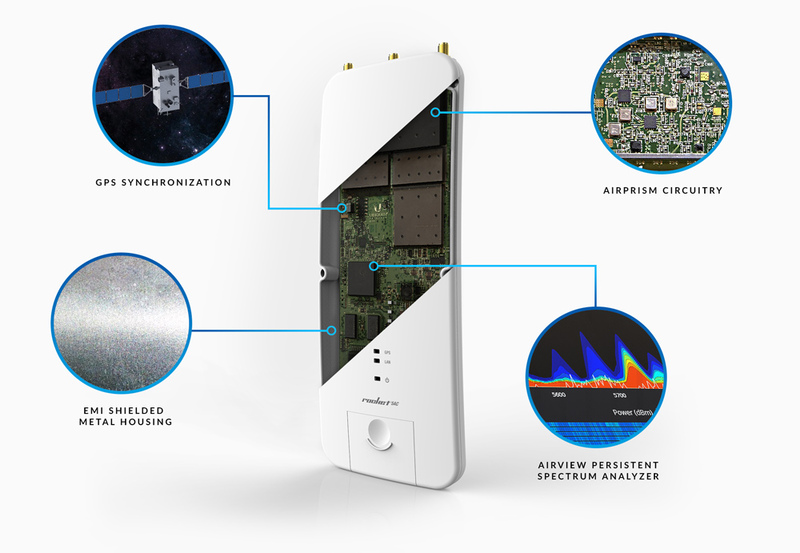 The Rocket Prism 5AC delivers complete coverage of the 5 GHz spectrum with a single radio.